News & Updates In Your Inbox? Sign Up Here. A law requiring foreign investors to report transactions of farmland to the U.S. Department of Agriculture has been on the books for almost 40 years. See also: Is there any foreign-held ag land near you? 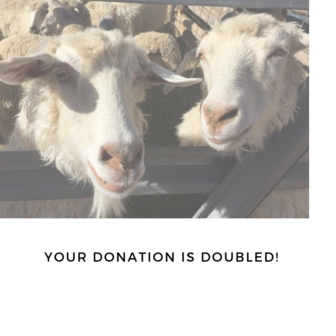 Your tax-deductible donation always counts. Search our database of state inspection reports of migrant worker housing below from Illinois, Indiana, Iowa, Texas and Wisconsin by camp name, owner name, or city and state where camp is located. Subscribe today for weekly fresh news delivered straight to your inbox.